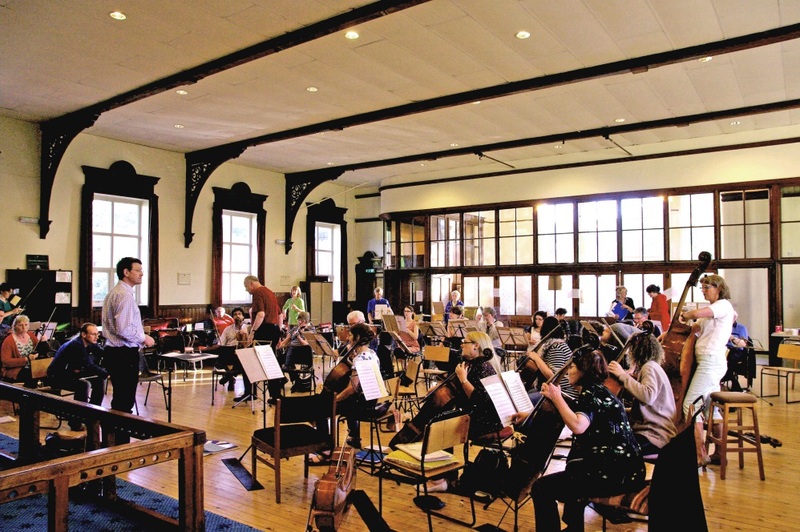 Are you interested in what goes on behind the scenes as an orchestra prepares for a concert? We’re throwing open our doors on Tuesday 4 October so you can listen in on our rehearsal as we rehearse Berlioz’s groundbreaking Symphonie Fantastique, ahead of our concert on 12 November. We’ll also be welcoming any string players who’d like to come along and play alongside our string section that evening. And you’ll be able to find out more information about how to join us on a more regular basis.